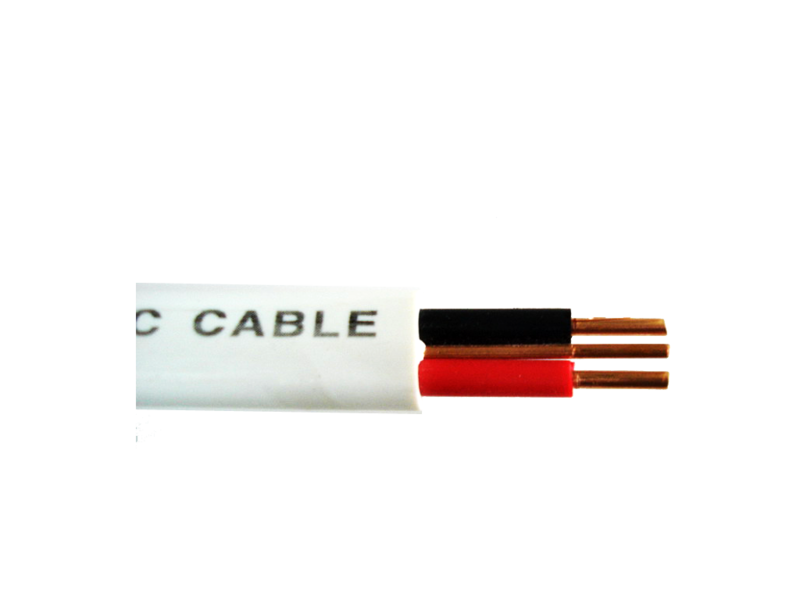 PVC insulated and sheathed flat wire typically used for small power and lighting applications. Individual cores are PVC insulated with two and three core options available, both include an additional un-insulated circuit protective conductor. Solid or stranded plain annealed copper wire (Class 1 or Class 2) to BS EN 60228. ►This product is used as hanging cable, drawing cable and installation for field line, electric appliances and instruments, electronic equipment and automatic devices for electric power, chemical and so on. ►It is specially soft, easily folded and movable, smooth and ageing resistant, high pulse staring current resistant.